Circa 1580 German "Sword Breaker" or Main Gauche Parrying left hand dagger. 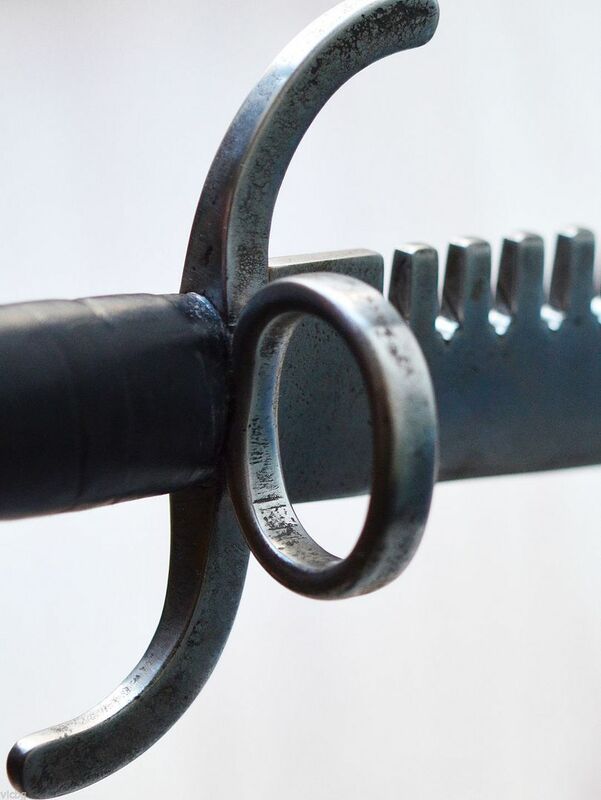 The dagger has a massive and heavy indented / serrated blade for the breaking of swords, with thumb ring and quillons curved in inverse directions, a massive pommel and leather covered grip. The leather applied to the grip appears not to be a contemporary one and most likely a later addition done in the 18th century. The dagger is exactly 380mm long (about 15”) with the blade being 230mm long (a little over 9”). 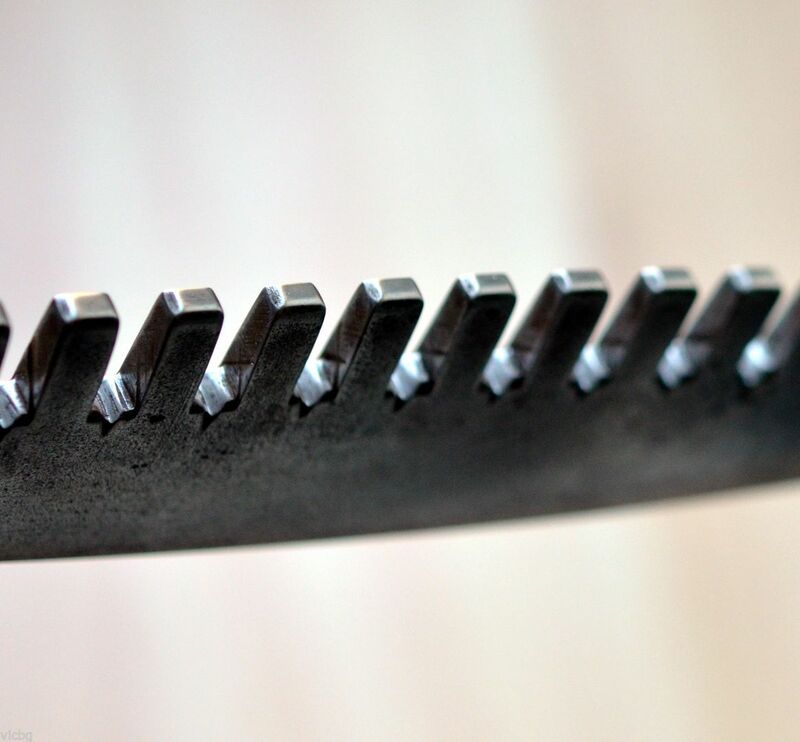 The blade is 41mm wide (about 1 2/3”) at its widest part and is 6mm thick. The whole piece is in an outstanding condition and would certainly make the centrepiece of any antique swords and daggers collection. An exact description of this extremely rare weapon has been depicted in An Illustrated History of Arms and Armour: From the Earliest Period to the Present Time, by Auguste Demmin, and translated by Charles Christopher Black. Published in 1894 by George Bell. You can see the attached image from the above book where an exactly identical dagger is listed under No.30 and described accordingly. The parrying dagger is a category of small hand-held weapons from the European late Middle Ages and early Renaissance. These weapons were used as off-hand weapons in conjunction with a single-handed sword. As the name implies they were designed to parry, or defend, more effectively than a simple dagger form, typically incorporating a wider guard, and often some other defensive features to better protect the hand, as well. It may also be used for attack if an opportunity arises. The Renaissance main-gauche (French for "left hand”) was used mainly to assist in defense by parrying incoming thrusts, while the dominant hand wields a rapier or similar longer weapon intended for one-handed use. The sword-breaker was a very sturdy sword that had small slots on one side much like the teeth of a comb. The teeth could catch the blade of the opponent's sword and hold it fast, allowing a variety of follow-up techniques. It is uncertain whether "sword-breakers" could, in fact, break sword blades as suggested by some scholars, as swords of this era were intended to stand up to substantial forces, well in excess of what could be generated by a fighter's off-hand. 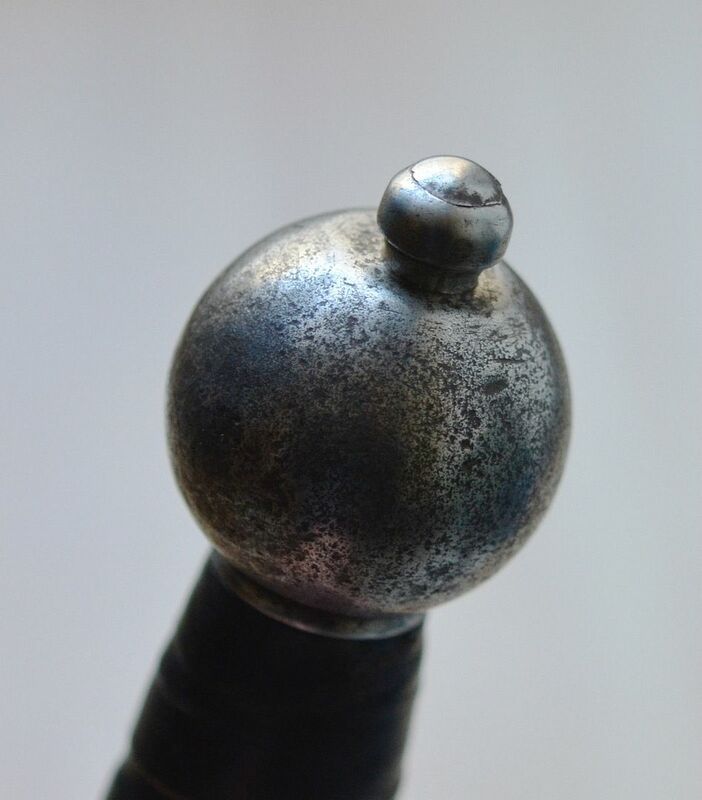 Late Renaissance rapiers and small swords may not be as robust as the cutting swords of earlier times, however, and have indeed been known to break on occasion, so the claim may have more veracity in relation to the typical civilian weapons of this period.